There is no shortage of talent at Louisiana State, but the Tigers will go only as far as the quarterbacking will carry them. Quarterbacking issues in 2014 resulted in a record of 8-5, including an embarrassing loss to Notre Dame in the Music City Bowl. 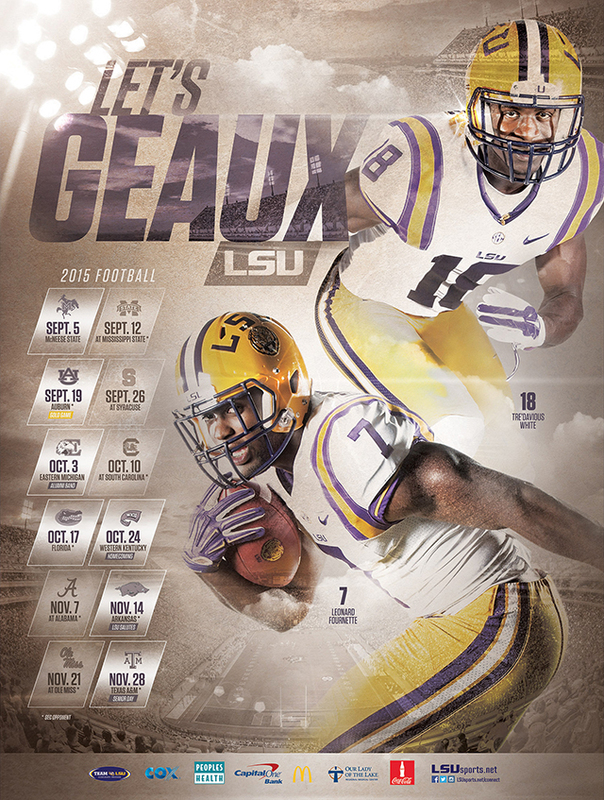 LSU plays at Mississippi State in Week 2 and plays host to Auburn in Week 3. The college football world should get an early indication on how this season will play out for the Tigers.